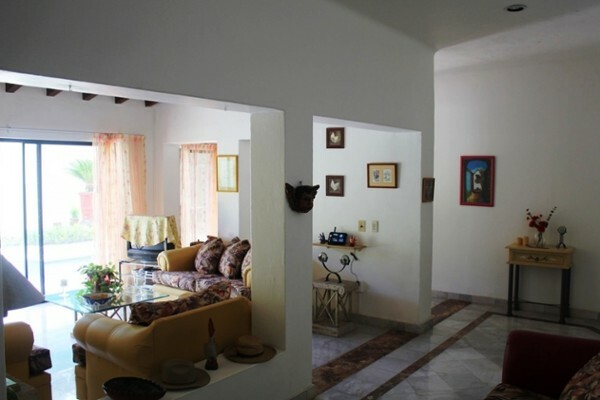 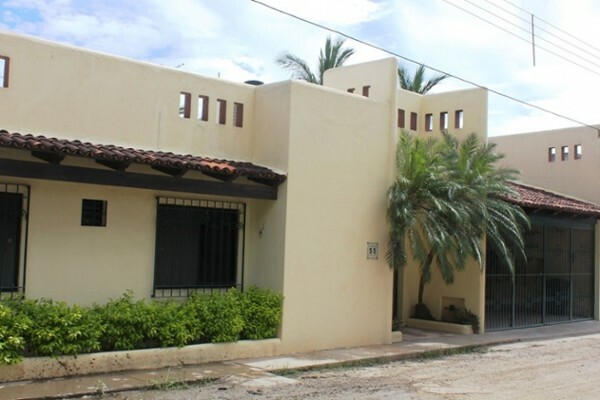 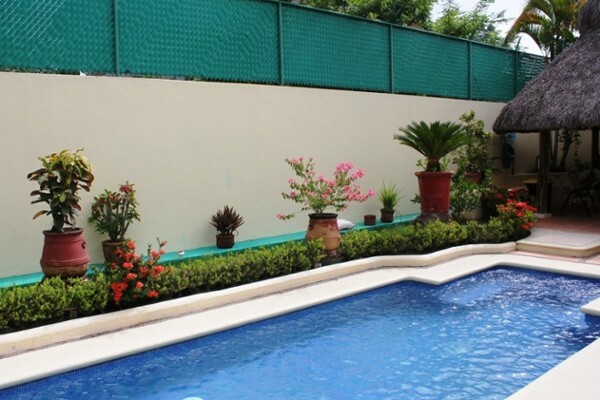 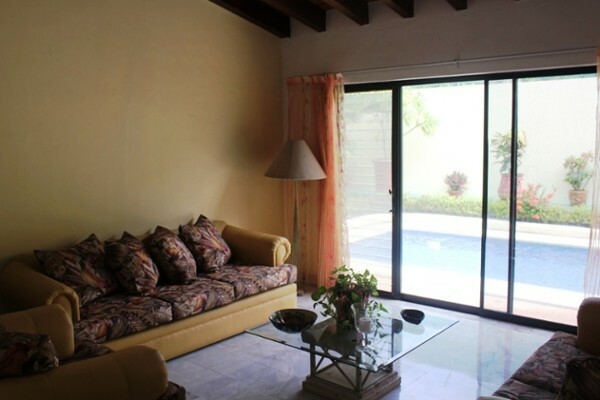 Lovely home built on one level, located in Colonia Buenos at Bucerias, Nayarit. 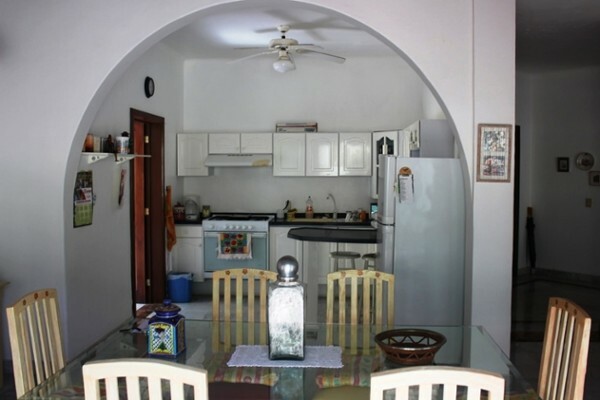 Consist of 3 bedrooms, 3 bathrooms , living room, kitchen and parking. 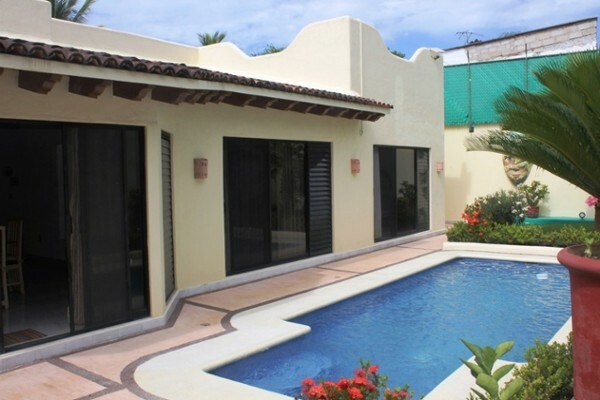 It has a back yard with a huge and beautiful pool and palapa. 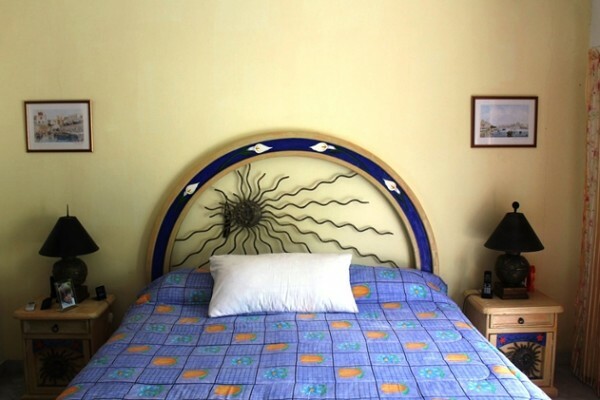 Ideal for people who do not want stairs.